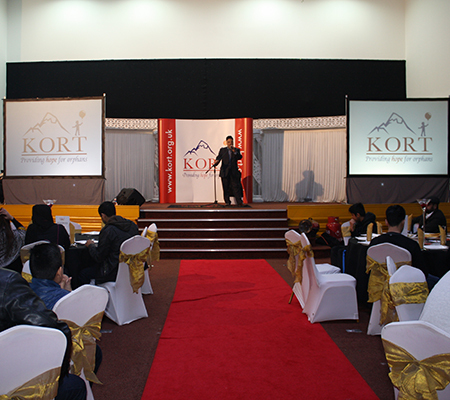 Come and visit KORT in Birmingham for an evening of Nasheeds, fundraising and dinner. See how we are changing the lives of orphan children in our care. Wednesday 1st August 2018 - Starts 6.00pm. Grand Occasions Banqueting Suite, 226 Solihull Road, Birmingham, B11 3AF. For tickets or further info contact Mohammed Nisar: 07584 638 800 Kamran: 07983 970 985 or Faheem on 07972 268 003. 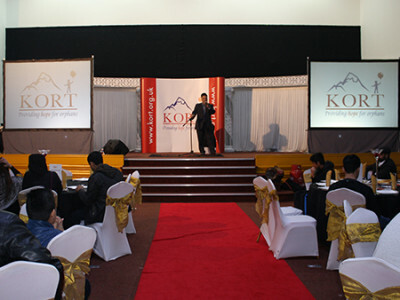 Come and visit KORT in Birmingham for an evening of Nasheeds, fundraising and dinner. See how we are changing the lives of orphan children in our care. Wednesday 1st August 2018 – Starts 6.00pm.